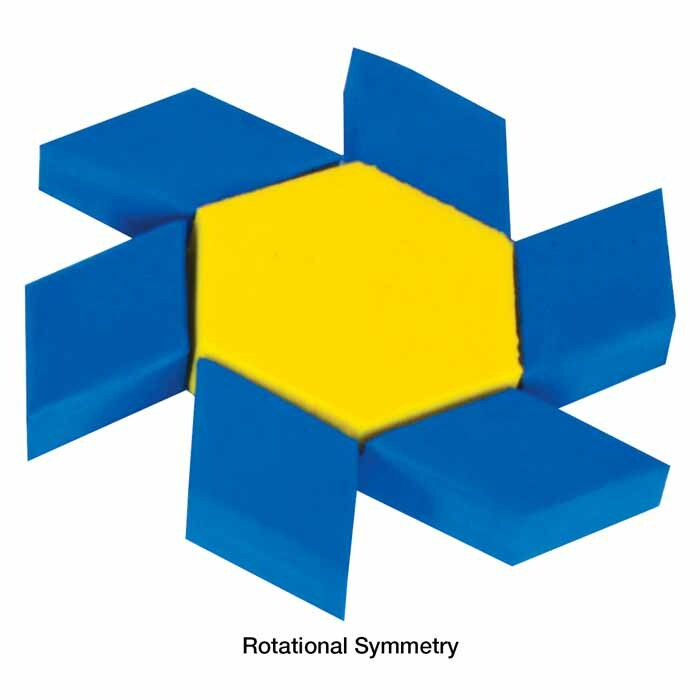 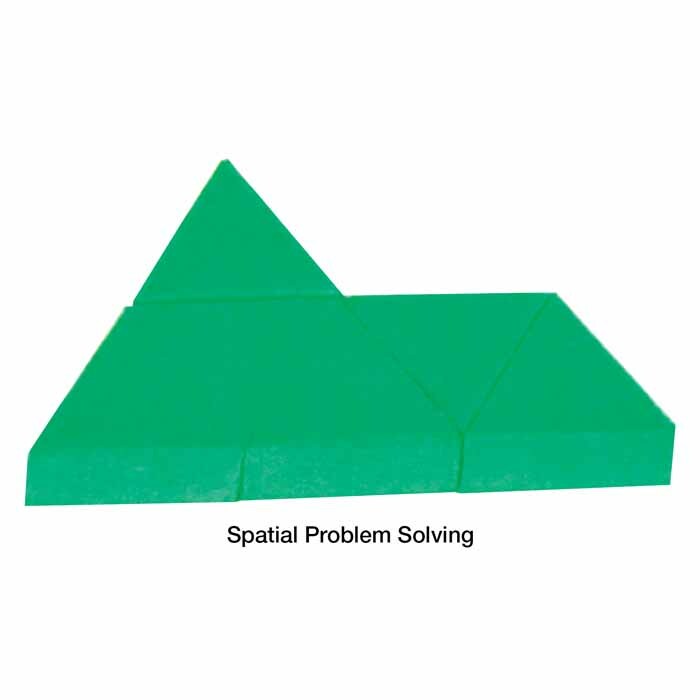 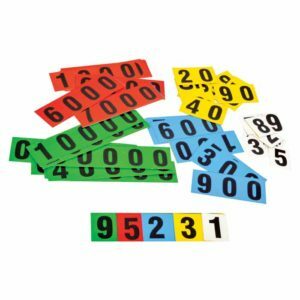 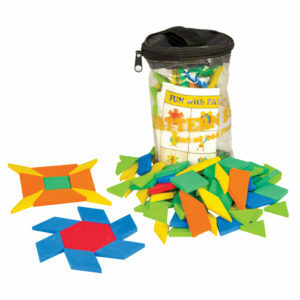 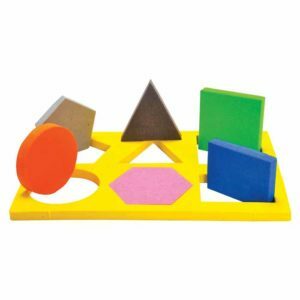 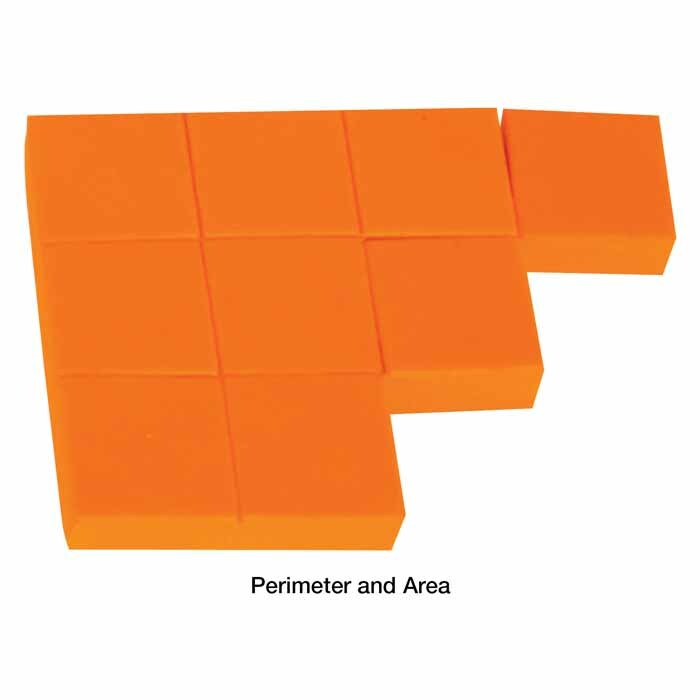 Pattern Blocks are an extremely versatile manipulative that may be used to develop a range of mathematical concepts like symmetry, fractions, Spatial Problem Solving, Geometry and Tessellation. 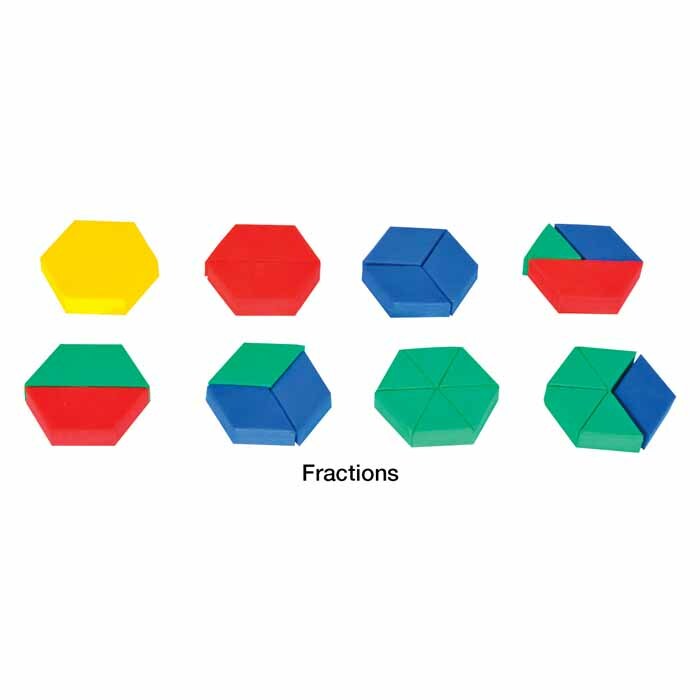 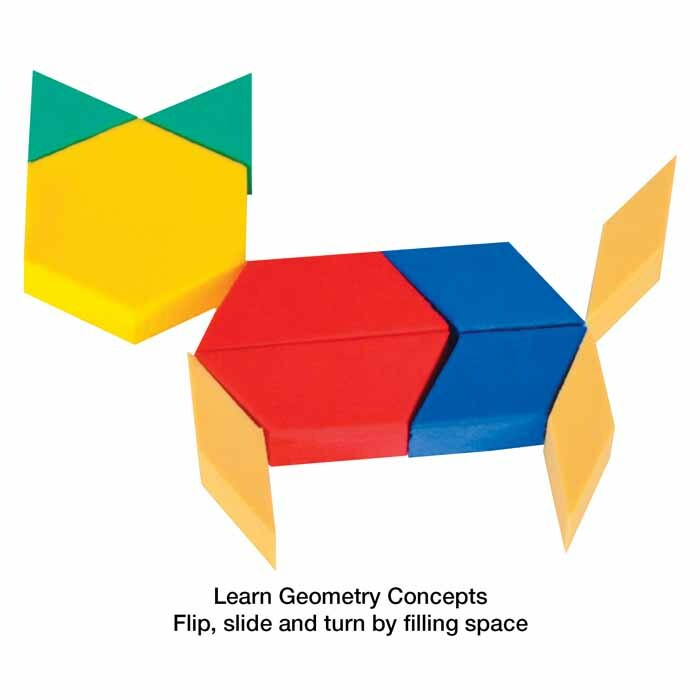 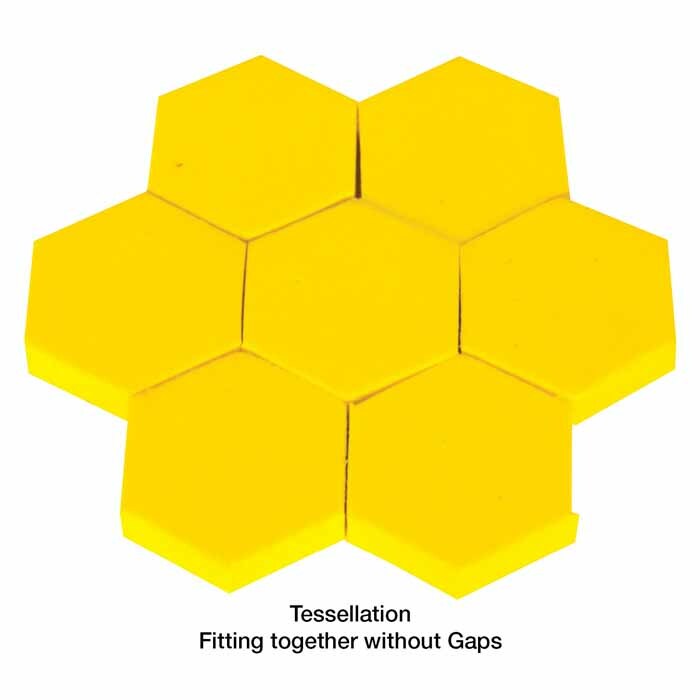 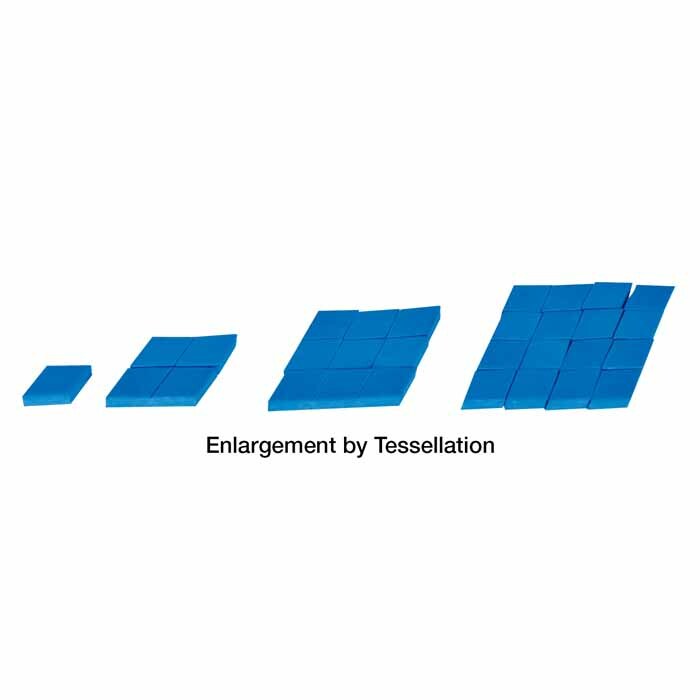 These Pattern Blocks consist of 25 Hexagons, 25 Square, 50 Equilateral Triangles, 50 Trapezoids, 50 Small Rhombuses, and 50 Big Rhombuses. 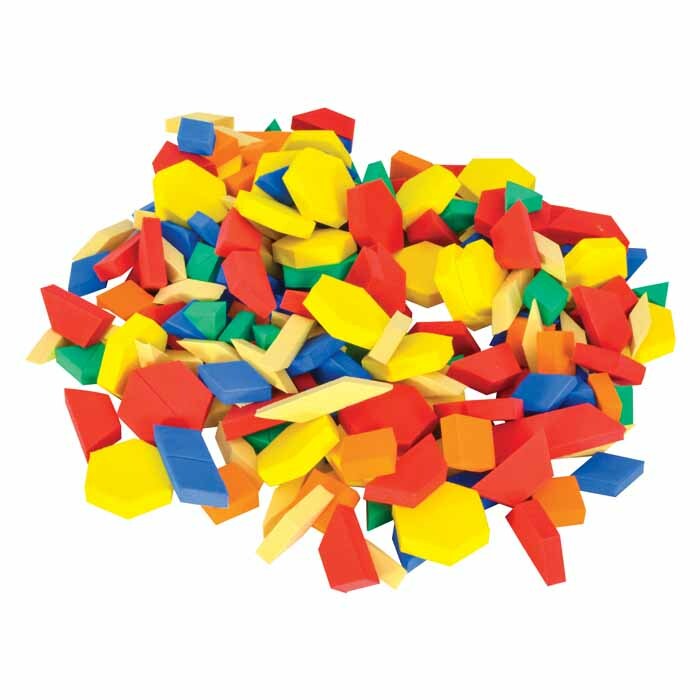 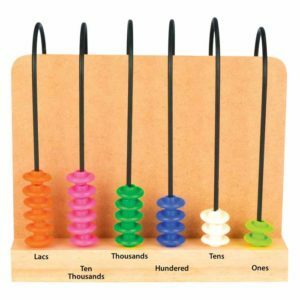 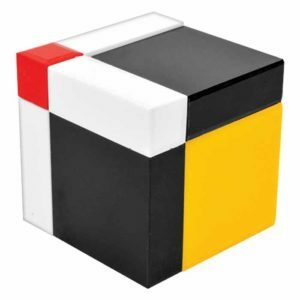 The blocks comes in bright colors that help a kid in gaining color recognition.